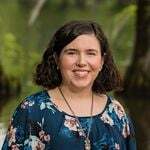 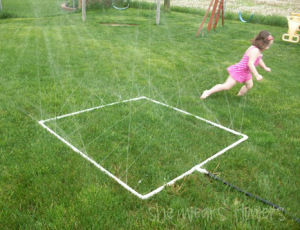 It’s summer time, which means fun in the outdoors! 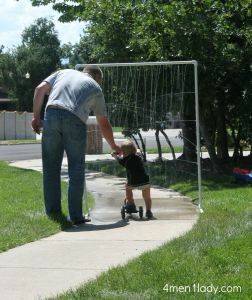 If you have kids, you know all about the demand for entertainment, especially during the long days of summer break. 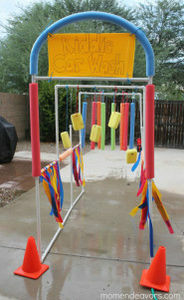 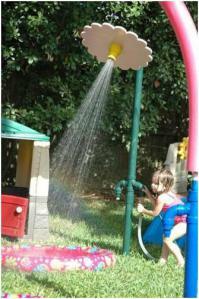 But with help from a hose and a bit of ingenuity, having fun doesn’t need to be expensive. 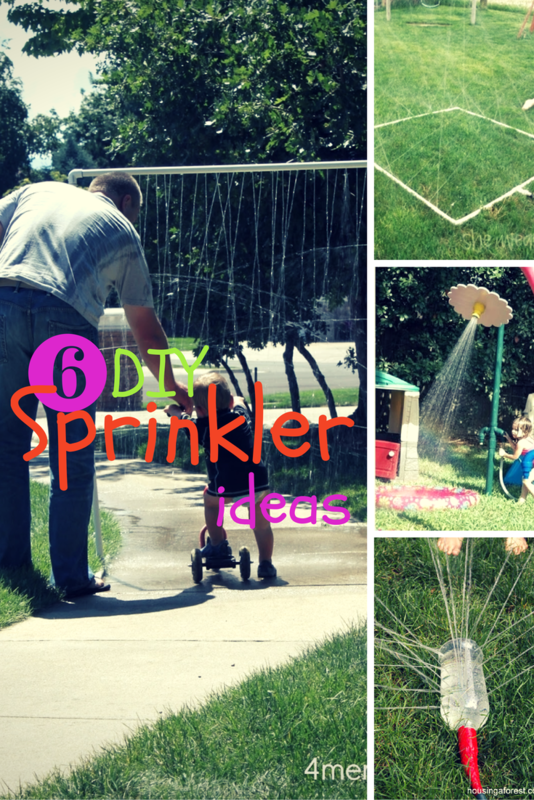 Here are some of our favorite DIY sprinklers! 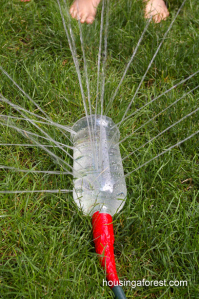 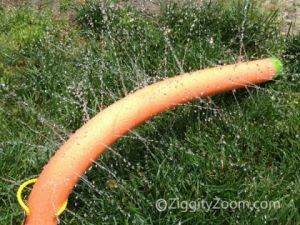 Of course, if you don’t have kids, you can always adapt the sprinklers for your garden!